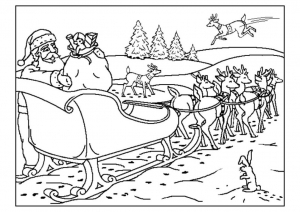 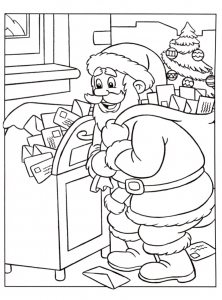 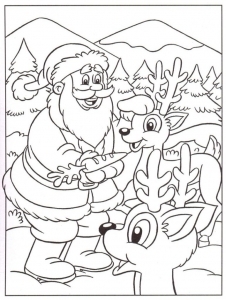 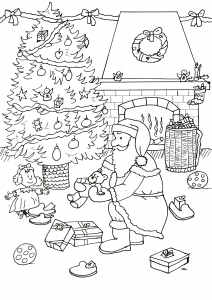 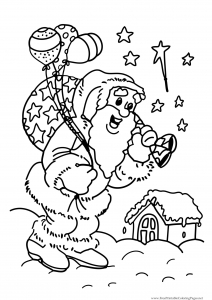 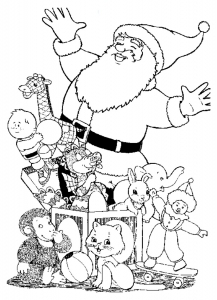 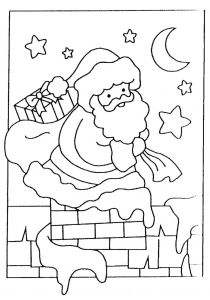 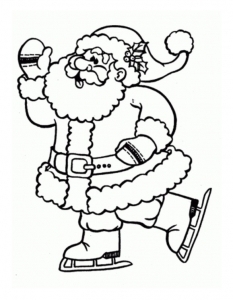 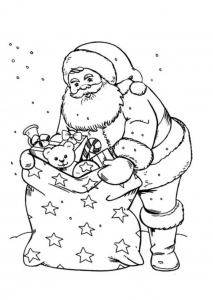 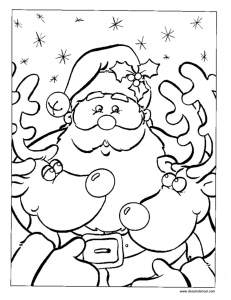 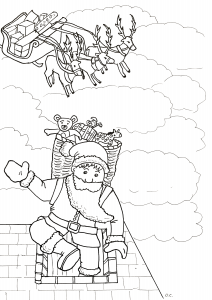 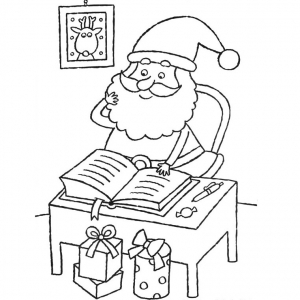 Discover these free fun and simple Santa Claus coloring pages, for children. 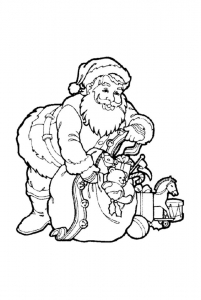 The legend of Santa Claus can be traced back hundreds of years to a monk named St. Nicholas, of 270 AD ... That's why we can say that Santa is 1,748 years old ! 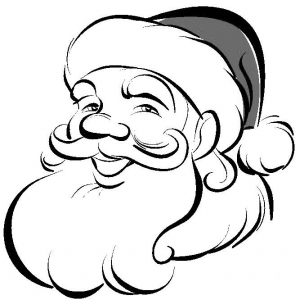 It's Coca-Cola who introduced the new friendly, human image of Santa that we know in December 1931. 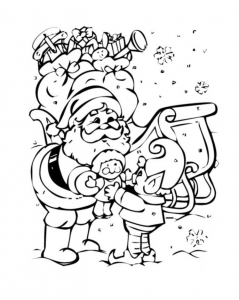 Before that, he was depicted as everything from a tall gaunt man to a spooky-looking elf. 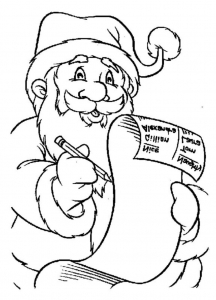 Aliquam efficitur. 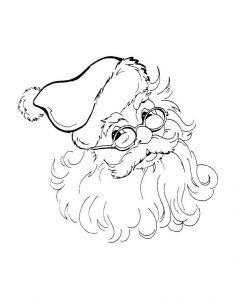 commodo Donec ut vulputate, dapibus suscipit massa ipsum libero.